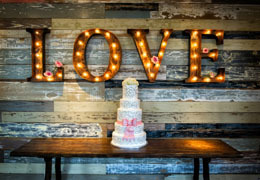 Select photos you like; we'll recommend wedding photo booth rentals in Houston Try now! 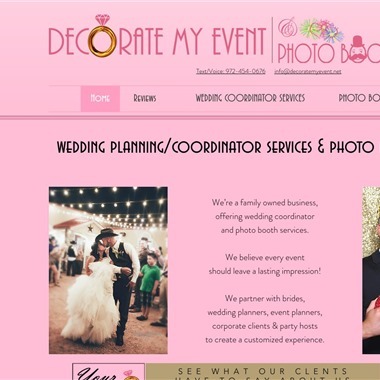 With DJ, Lighting, Photography and Photo booth services, we are a one stop shop for your event needs. Our website will guide you through the booking process, take your payment and email you a confirmation. Feel free to call anytime with questions. Slogan: Your complete Event Solution! Parties are full of moments you want to capture and share. 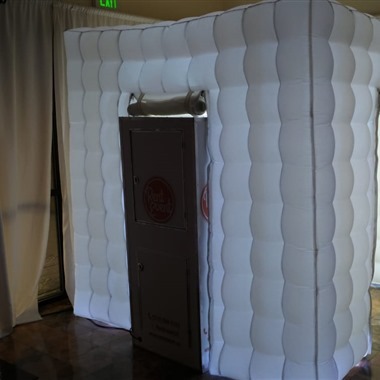 Our photo booths are an ideal way to add fun and excitement to any event. 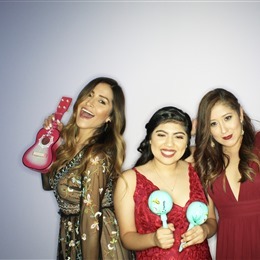 Super easy to use, our open air photo booths let you pose without limits and fill your guests with enough memories to last a lifetime. Slogan: Memory Maker, Picture Taker, Party Favor! 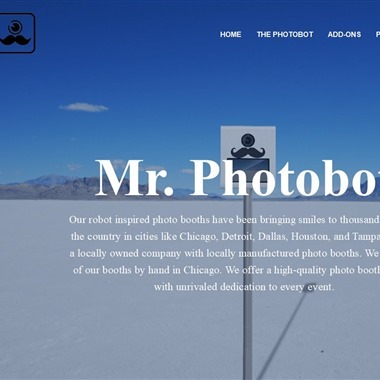 Their robot inspired photo booths have been bringing smiles to thousands all over the country in cities like Chicago, Detroit, Dallas, Houston, and Tampa. 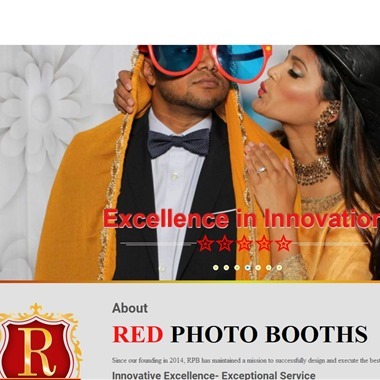 They are a locally owned company with locally manufactured photo booths. They make all of their booths by hand in Chicago. 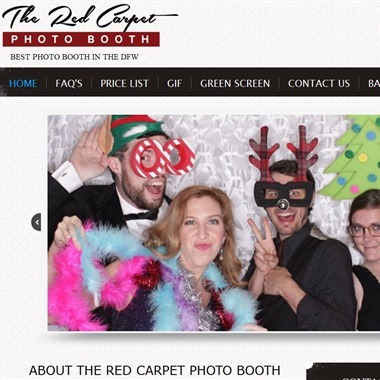 They offer a high-quality photo booth system with unrivaled dedication to every event. 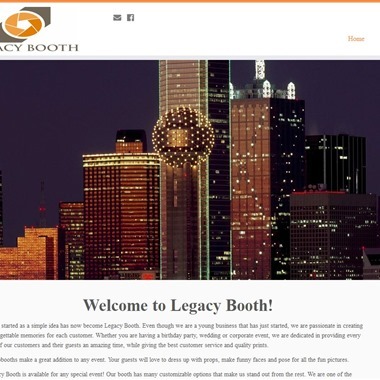 Legacy Booth is available for any special event! Their booth has many customizable options that make them stand out from the rest. 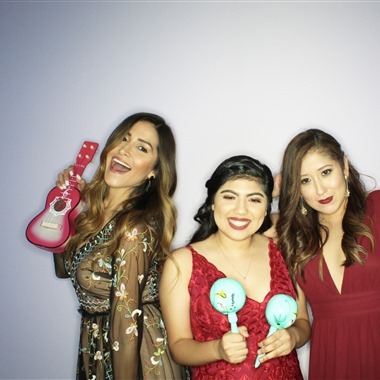 They are one of the few affordable photo booth rental companies in the Dallas/Fort Worth metroplex and surrounding areas. 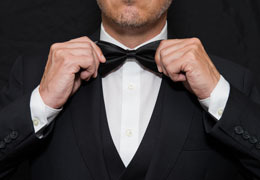 Their goal is to provide exceptional customer service while providing a fun time for you and your guests. When it comes to photo booths, theirs is by far the most unique that can ever be encountered. With its ultramodern design it does double duty as a beautiful decor piece at any event, beckoning guests to stare at it's sleek architectural design. 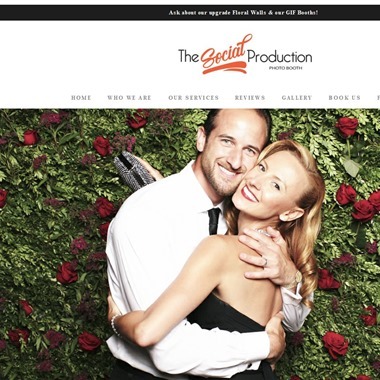 The Social Production introduces you the best way to have fun & create memories of your special event and any occasion. 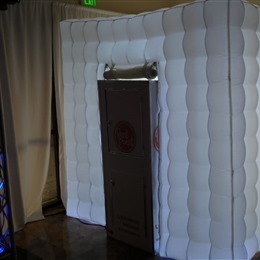 Book your Photo Booth today!